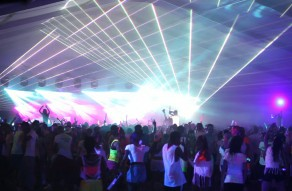 Since 2012, NYFF has been working with Montclair State University to produce their large fall and spring events. NYFF has handled all elements of production the past 2 years and has featured acts including Meek Mill, Ace Hood, Timeflies, and White Panda. 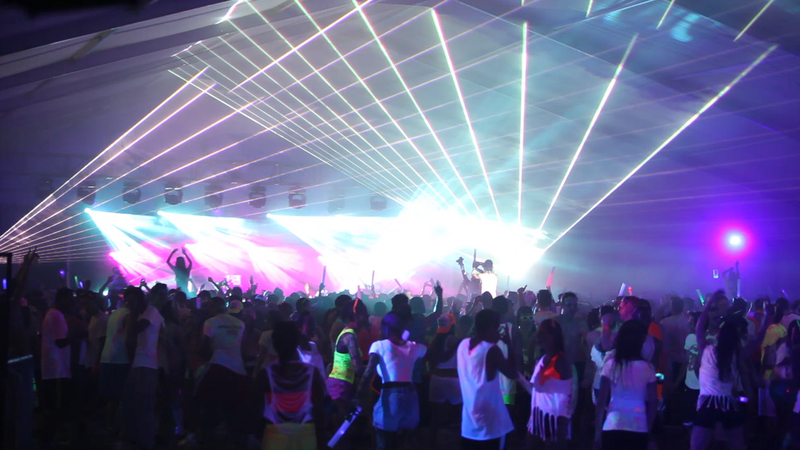 NYFF also designed a signature paint party for the school with giant paint cannons, UV Black lights, and lots of fluorescent paint! As the paint was flowing, DJ David S hyped up the crowd by mixing many top hits. 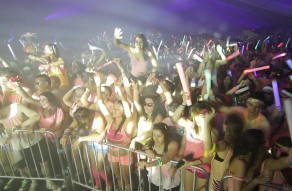 NYFF has also produced foam parties for the students; DJ Spinbad spun while students danced in a bath of foam. NYFF was instrumental in booking all of the talent as well as in providing staging, lighting, power, tenting and staffing services.